UFCD is a leader in digital dentistry with iTero, CEREC, and E4D CAD/CAM technology, offering DMD students exposure to innovative dental technology through courses like DEN8290 E4D Digital Technology in Fixed Prosthodontics. 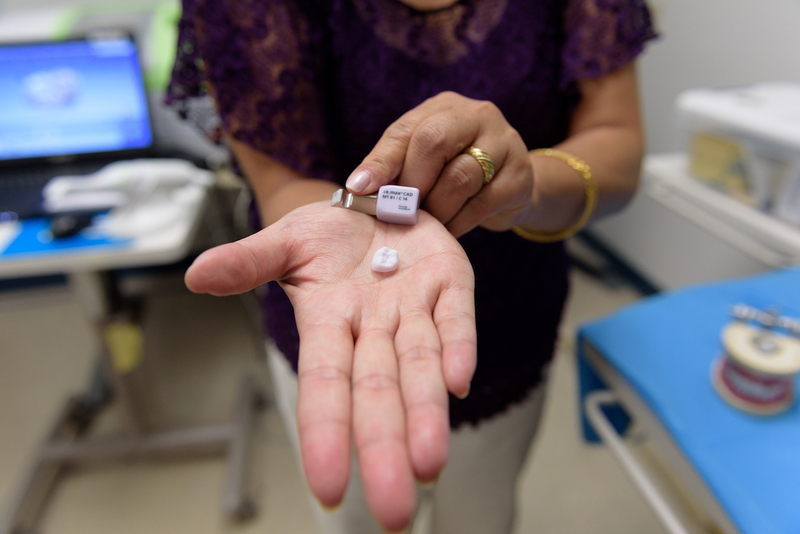 Many of our patients are receiving 3-D printed smiles. William Martin, D.M.D., FACP, the director of the Center for Implant Dentistry and a prosthodontist in the department of oral and maxillofacial surgery, said his department uses 3-D printing for dental implant procedures, an additive manufacturing process that fabricates the surgical guides from scratch.